Everyone should have a great profile photo. Everyone has the right to look gorgeous. I love the word gorgeous and I don't think I can ever overuse it. You deserve great photographs of yourself. Let's work together to put the best you out there. 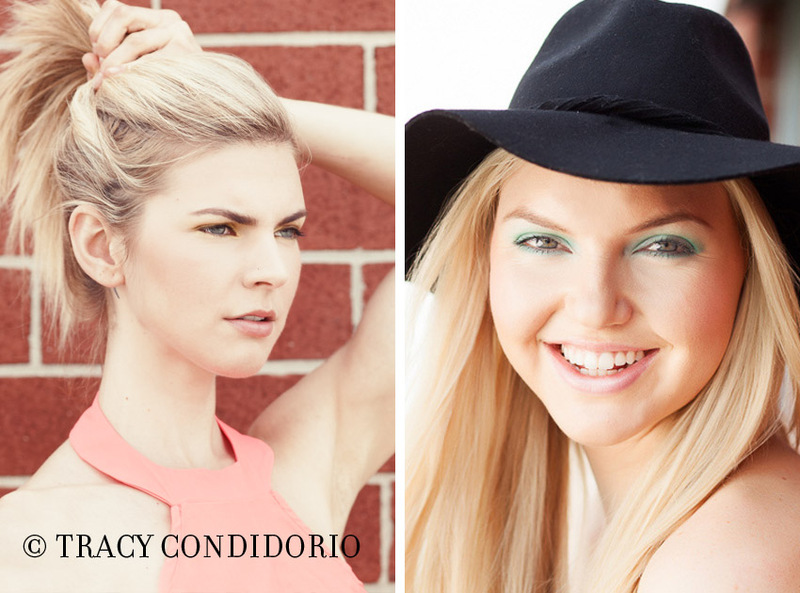 Currently booking headshots and beauty portraits in Perth and Melbourne Australia. Nothing beats summer in the States. Long leisurely strolls in Central Park, window shopping in Soho, people watching in the East Village or just hanging on Santa Monica Beach. You are really spoilt for choice on both coasts. Luckily it being summer, meant I was able to use natural light to capture some great headshots from an East Village rooftop in New York to a balcony and well lit white wall in Santa Monica. All great working holidays must end and I am now back in Melbourne and raring to go. Being winter here means I get to utilize my full lighting kit in studio which I love as I can get great shots and keep everyone warm and dry. In Spring and Summer though, I will take clients to my rooftop, unfortunately I cannot guarantee the same views as a NYC rooftop but the garden still offers views of the water. See the photos below, everyone has gorgeous makeup, it's not too overdone but it's enough and with the sunshine it gives that healthy glow to your cheeks, bright clear eyes and everyone's brows are on point. More importantly let's talk about healthy and amazingly delicious food in both these cities. As I've mentioned in previous newsletters, eating clean leads to healthy glowing skin and you can have delicious healthy food when traveling. In case you happen to be traveling to LA or NYC soon: in LA, well really, Santa Monica I loved loved loved Kreation Kafe. To date, they have the best tasting Almond Milk Latte that I have had. If anyone knows of a great place in Melbourne - let me know as I haven't found one yet. Not only was the Almond Latte the bomb, their whole menu is great - the grilled chicken, the breakfast options everything was delicious - sorry I didn't have dessert here so I can't comment on that. Moving on to NYC - I stayed in the East Village and fell for a little dessert place on East 10th St,Jennifer's Way Bakery 100% gluten free - the pumpkin and chocolate chip cookies were my all time fav. and if you were on the other side of town check out Hu Kitchen on 5th Avenue and 14th Street for great delicious meals and desserts! If you happen to have any burning questions about New York or Headshots feel free to email me as I am happy to offer advice! 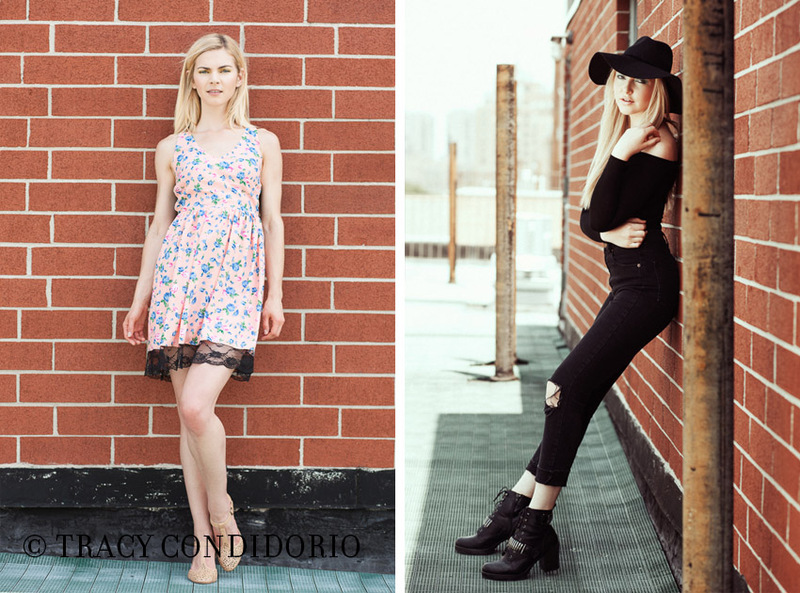 ©2019 Tracy Condidorio, All rights reserved.